This is another set that I had designed in my head about five or six years ago. Yes, really. I always have liked to make my Christmas cards using a JOY message where the O was a a circular flower or an embellishment rather than the letter. So as soon as my designs got to be stamps I knew that sooner rather than later I would design a set which allowed me to do so. 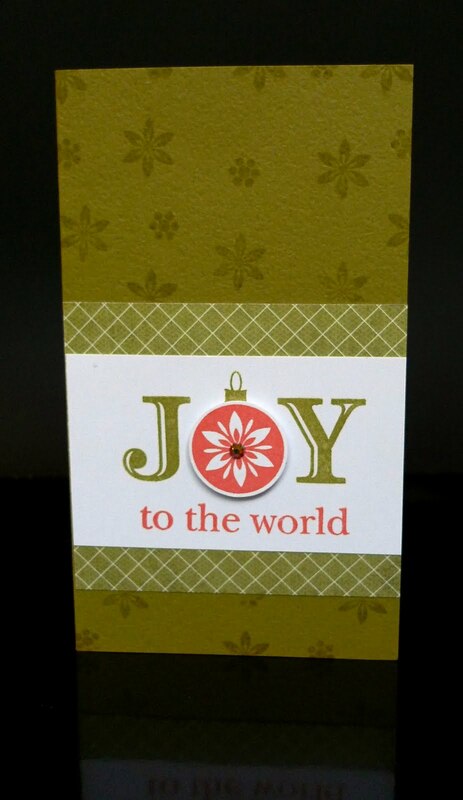 Like this card bellow. However, this set is so much more. 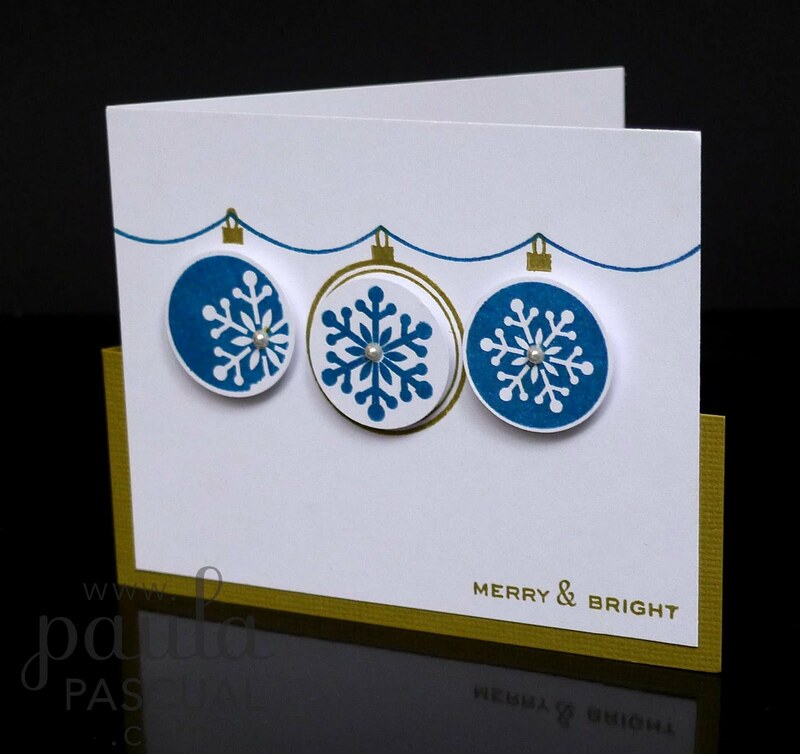 Because you can make hanging bubbles like in the card bellow, or just bubbles floating in the air. Because all elements are separates it has so many possibilities that is really fun. The message is from Christmas Messages. Tomorrow, a step by step tutorial on this set. Had loads of fun using your wonderful new stamps Paula which you can see over on my blog. I hope I have done them justice! 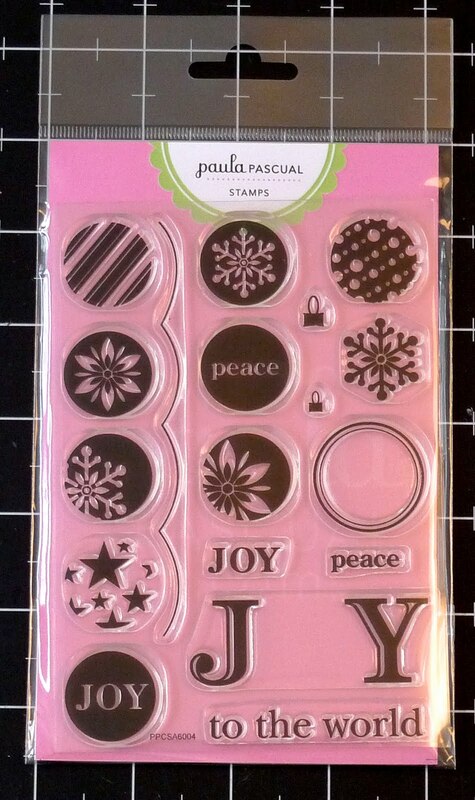 love these stamps Paula and the possibilities with them!